This breakout session, Leadership: Tao of Humor, amplifies the Comic Vision® “good, clean humor philosophy” by providing deeper insights into stress reduction and Tim’s humor plan. It emphasizes how to deal with stress and guidelines that are crucial to applying humor as a business skill. Humor can positively affect productivity at work. As a strategic skill, it plays a constructive part in communication, morale, and stress reduction. Explore ways to steer clear of controversial humor that may become a source of problems and complaints. Learn how to use humor that enhances (and never diminishes) workplace culture while improving morale and ultimately customer service. 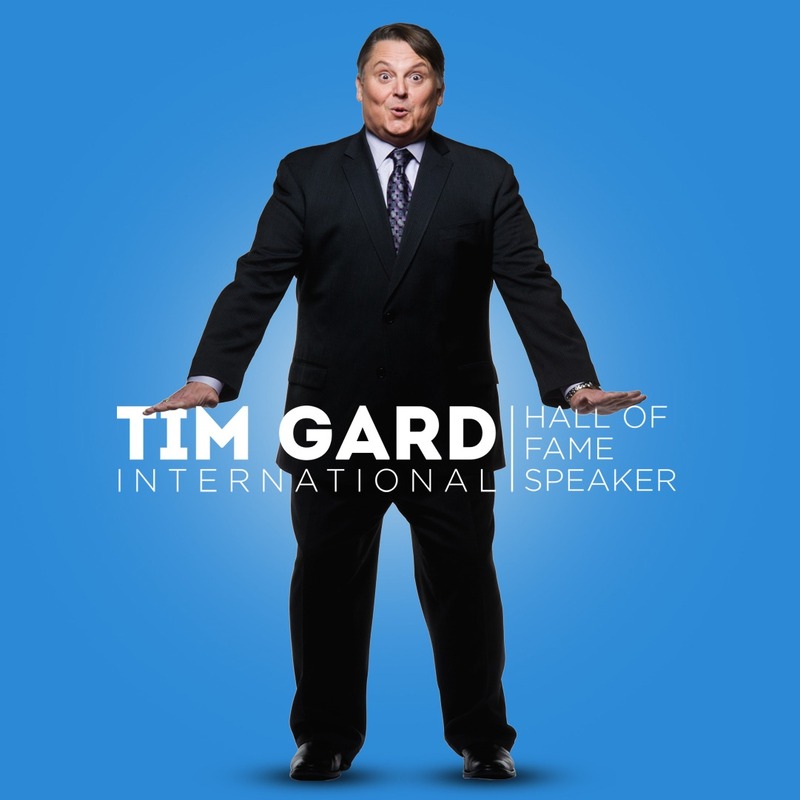 Tim is more than a humorist and motivational speaker, but a stress reduction speaker sure to send spirits soaring in the office. Powerful motivational leadership exists in individuals at every level of every type of organization, however; becoming an effective motivational leader is a choice and a talent. Just as any skill or talent can be developed, so can anyone who truly desires to become an exceptional motivational leader and Leadership: Tao of Humor is a GREAT way to get things started! There is no one-size-fits-all model because everyone brings varying skills and degrees of leadership ability, all of which must be identified, understood and honed. In this fun-filled motivational leadership workshop, discover your own leadership style and learn what it takes to bring your uniuqe motivational leadership abilities to the next level. Explore how motivational leadership and authority are two very different things and how the effective use of humor can be a powerful tool in reinforcing motivational leadership (regardless of where you are in your personal leadership development plan). 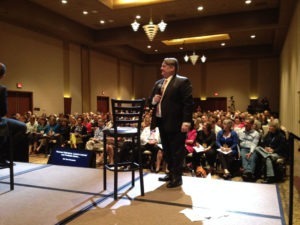 Motivational Leadership Means Long-Term Solutions! Motivational Leadership is vital element within every successful business and team. Working with Tim Gard, CSP, CPAE is a powerful experience that will certainly open your mind to possibilities and ignite your drive to revive! “We engaged Tim to conduct a session for a group of current and future leaders within our organization. He did a masterful job of understanding our business while ensuring his content was relevant and meaningful with strong take home value. Downright funny, Tim’s brilliant approach comically hits home the notion that humor can disarm a variety of situations and change the mood of a challenging conversation. Tim’s training and presentation skills are fantastic, and he keeps the group focused, engaged and having fun. Anytime a professional speaker can intrigue, keep engaged and fill a group with laughter as Tim does, then you know he’s special!” ~ Organizational Development Manager, Otter Products Read More Testimonials, HERE!